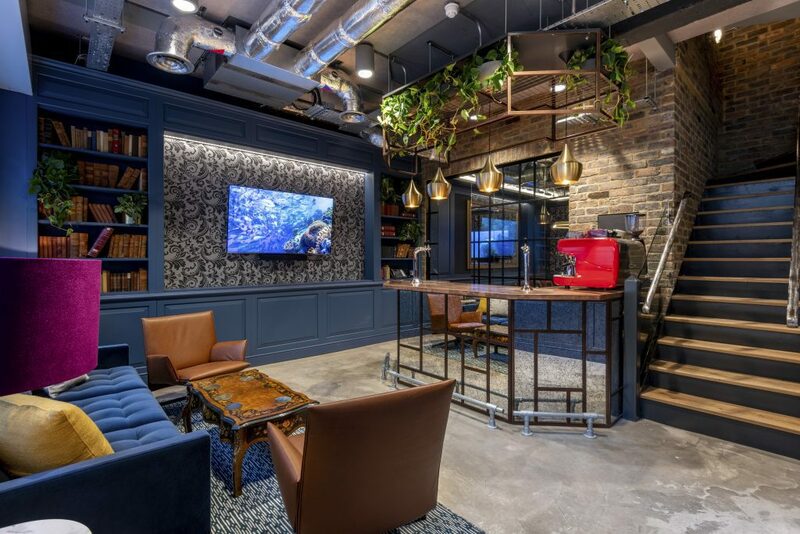 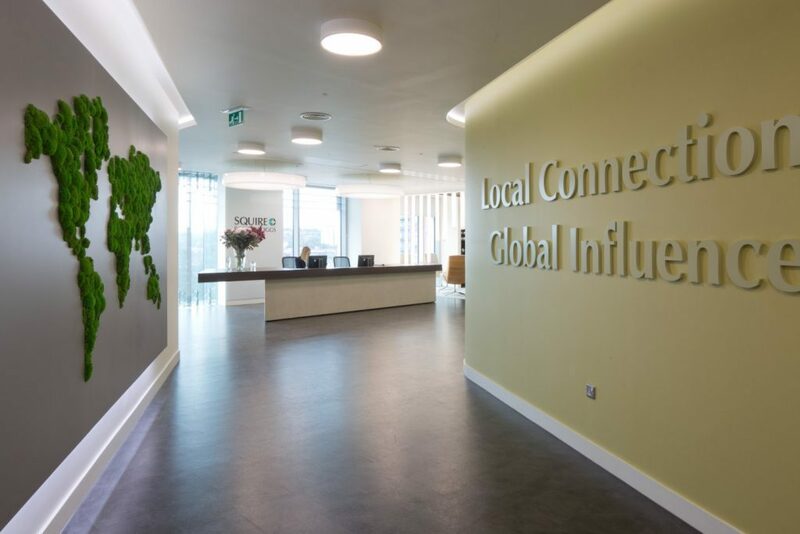 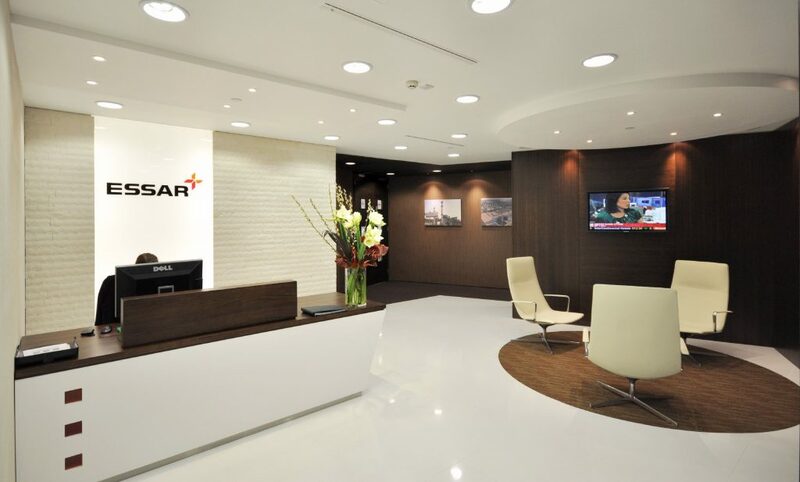 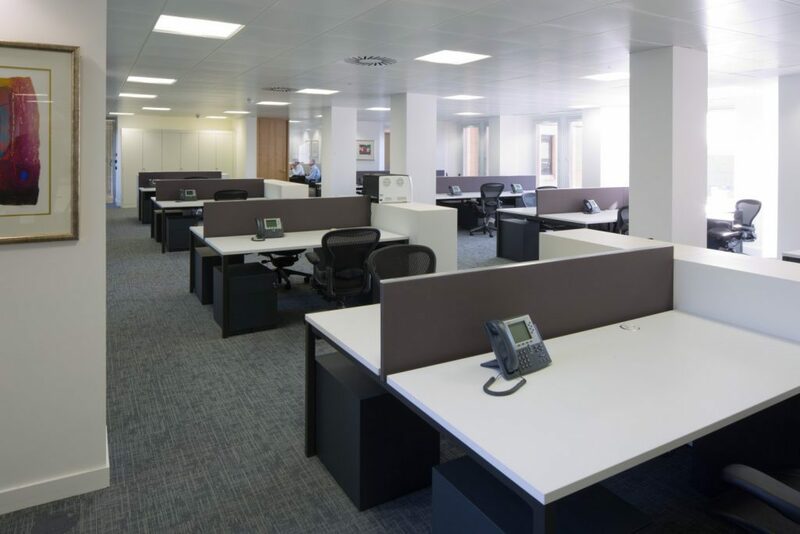 We worked with Indian energy company Essar to create and furnish their new London office, located in Lansdowne House in Mayfair. 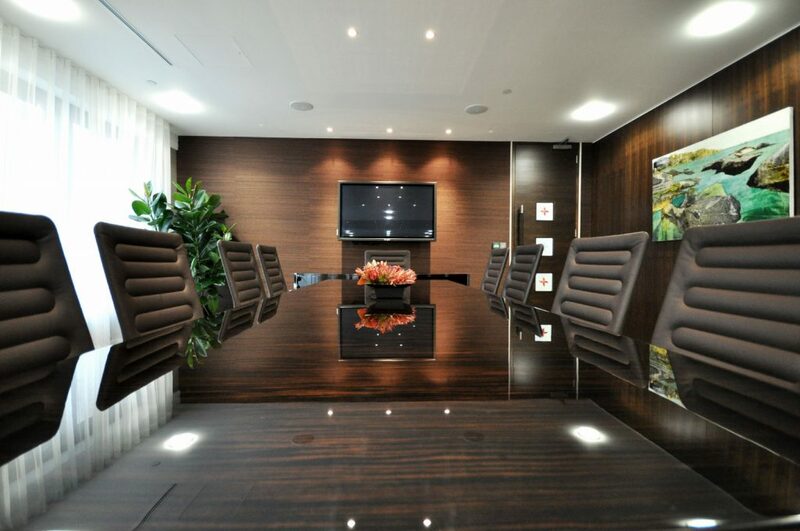 With views across Berkeley Sq. 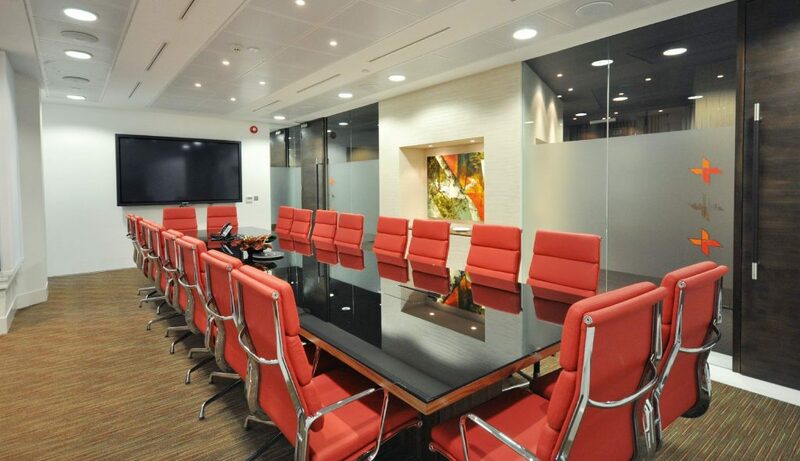 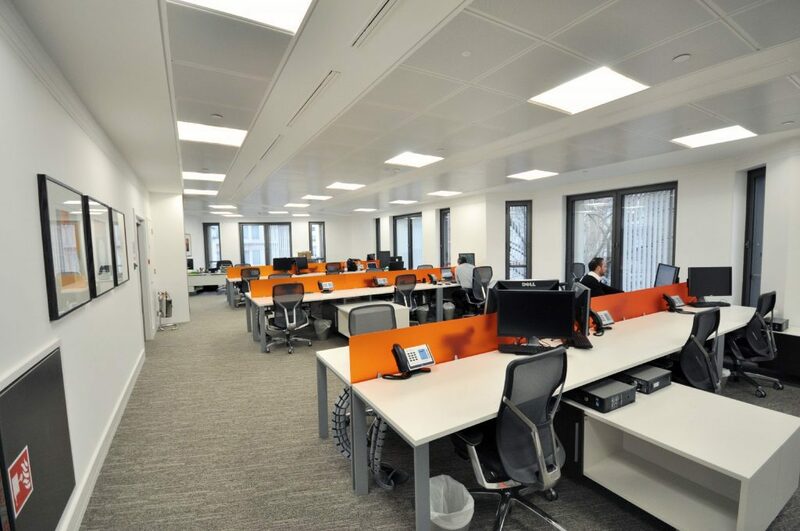 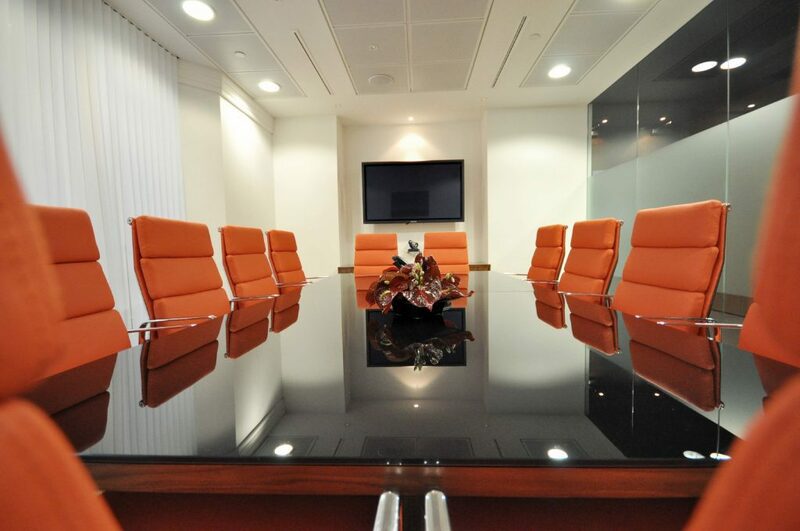 the office includes a stylish reception area, open plan workspace accommodating over 59 staff, private offices for senior personnel and meeting rooms with chairs finished with the brands orange. 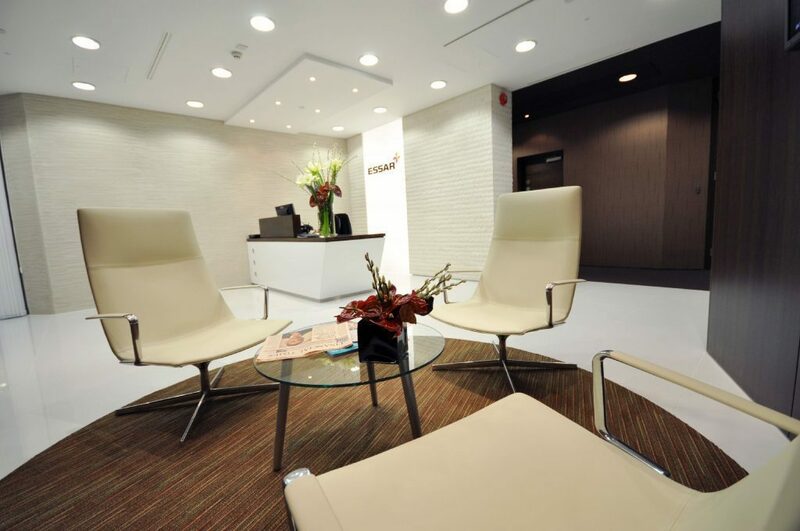 The space is finished to a very high standard with luxurious elements evident throughout, from the artwork, to the comfortable Vitra seating and quality joinery on display.